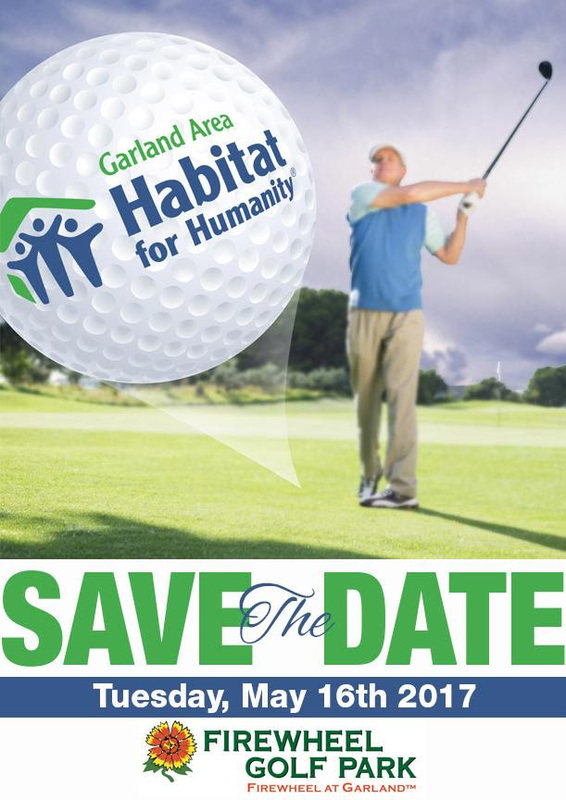 Garland Habitat is pleased to partner with Gateway Buick/GMC and Adams Pro Tour to host a Pro-Am golf tournament to support our efforts in Garland, Rowlett and Sachse of bring people together to build homes, communities and hope. We build strength, stability and self-reliance through shelter! ● Shamble – Select the best drive and then all players will play their own ball from that spot thru the hole. 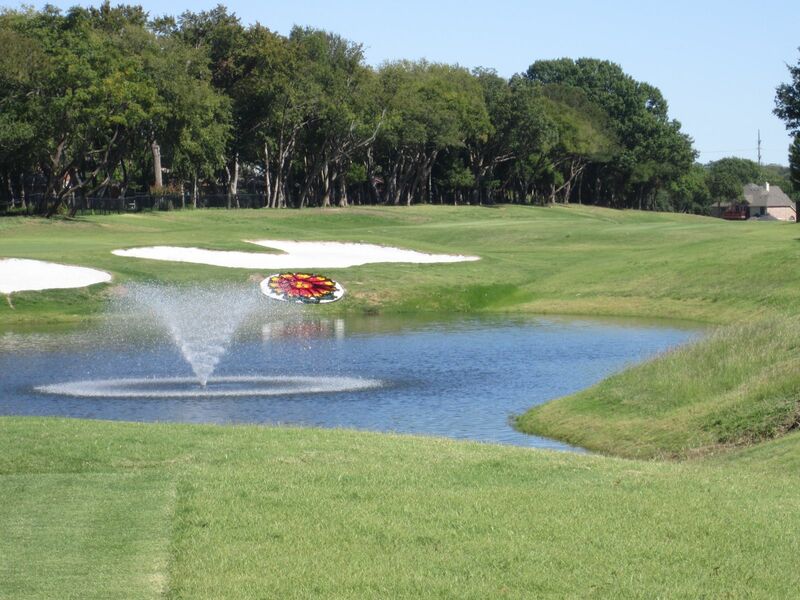 One low gross and one low net score will make up the team score. 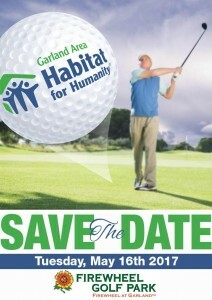 Sponsorship opportunities available for your organization.